GSMArena team, 31 December 2018. 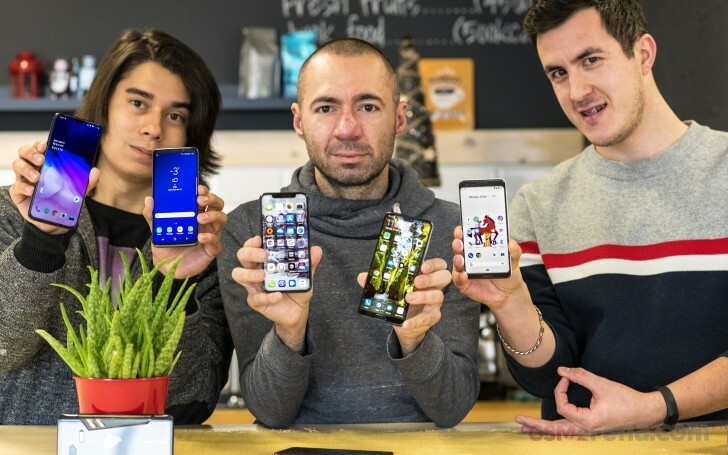 As 2018 draws to a close, it's only fitting we take a look back and try to remember it for what it was - twelve months filled with hundreds of smartphones - some cool, others - not so much. Our reviewers always strive to remain as objective as possible but they do have their favorites and today they are sharing them with you. These are the phones that impressed or inspired our editors the most in more ways than one. So, without further ado, here are the devices our editors think they deserve to be called the best smartphones of 2018.